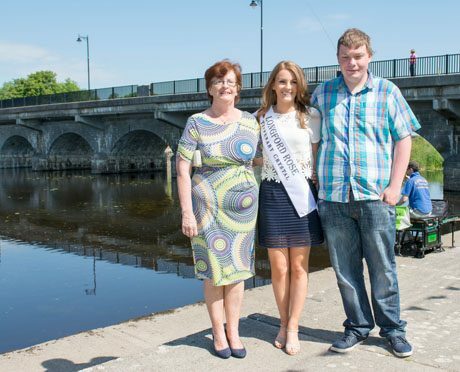 Lanesboro is in the news ….Caroline Doyle has reached the final of the Rose of Tralee and will appear on stage Tuesday night 23rd August 2016 in the Dome. Lanesboro are proud of Caroline and this fantastic achievement. She qualifies as only 1 of 32 Roses that will be live on RTE.